Body oil fruity revival with orange and sea buckthorn nourishes the skin. Its unique natural restorative properties make it particularly suitable for dry, sensitive and difficult skin. 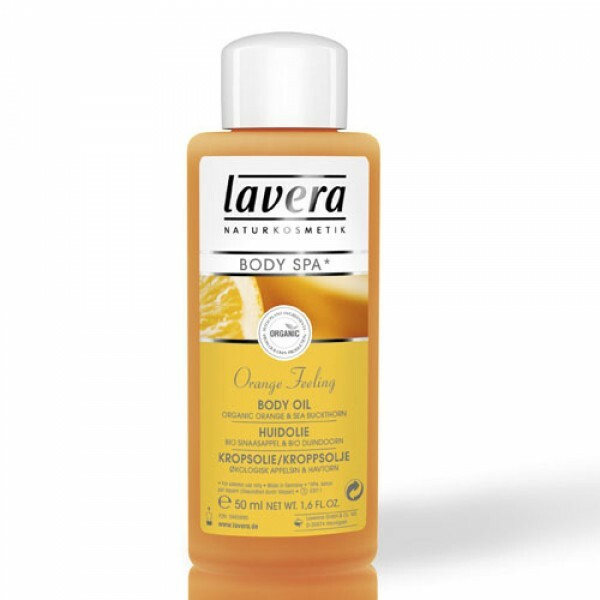 Lavera Body SPA is body care for feeling good with heavenly fragrances that bring body and soul into harmony. True to the sense of the SPA concept Sanus Per Aquam, health through water Body SPA turns showering, bathing and personal care into a sensuous experience. The fragrances are absolutely divine and totally natural too. 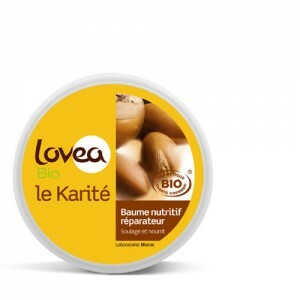 Smooth over moist or dry skin after bath or shower and gently massage in. Also recommended for a relaxing massage.